This day being Father’s Day and all, it got me thinking about some of the father figures I’ve had in my life aside from the beloved biological one. Aside from him, most of them have been Jewish, and it started with Tevye the Dairyman from the 1971 movie adaptation of Shalom Aleichem’s story, first published in 1894. 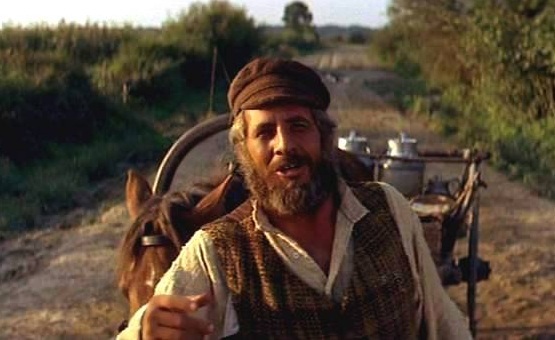 Not only did I have a crush on Chaim Topol, the Israeli actor who played Tevye in the original movie, but I was deeply, completely and fatefully swept away by the desire to belong to that. I wanted to live under the same roof as his Jewish family, feel the Jewish identity the way he did, and dream the Jewish dreams that he did. I wanted Goldie, Tevye’s spirited wife, to light shabbos candles with me. Sure, I could do without the bloody Russian pogroms, the poverty, the muddy country roads and lack of sanitation. But how about that strong, unwavering feeling of identity, wrapped up in a warm, passionate fatherly type who despite his simple and often difficult life, stuck to it; that’s what I wanted! That’s what spoke to my guts. Watching the movie again and again from the VHS tape on my second-hand TV-set, oblivious to my neighbors while cranking up the volume as Tevye belted out “Tradition!” I sang, danced and wept in the same rhythms as my crush; Judaism as impersonated by Tevye. To me, it was obvious he wasn’t just addressing the camera in all those close-up scenes where he inquires philosophically about life, purpose, and the various dilemmas the Jews faced in a rapidly changing world. He spoke to me. He was telling me a story that he said could also be mine. Come in, he seemed to say, I can’t promise it will be easy but I can promise there will be love, commitment, continuity and TRADITION! And I went in under his roof. In fact, I lept. I can still hear his deep, warm voice and want to bury myself in his arms when the going gets tough. Farm stench and all. 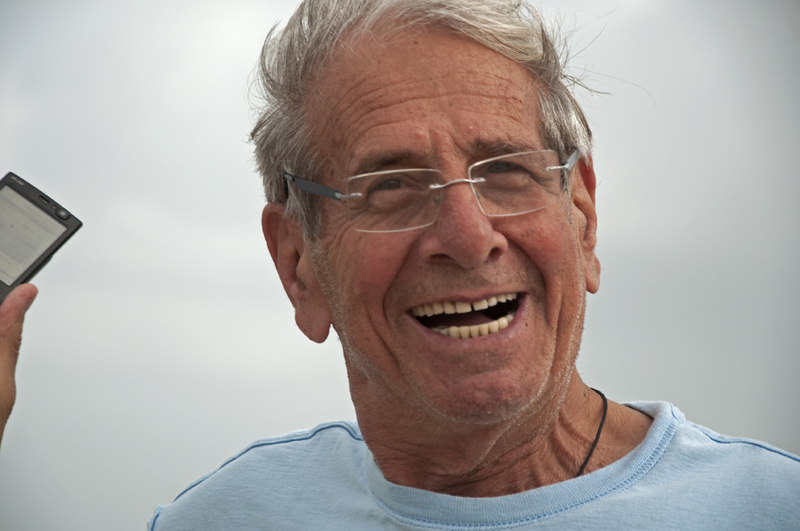 Out of curiosity, I googled Topol the other day to see how the man had evolved from the 1970’s, and found that the now 80 year old still made my heart flutter with fond memories. Little did he know, once a Jew, always a Jew. Of course, despite my early crush on Tevye, when it comes to men, it is my dad who played the greatest role in enabling me to imagine a future and a life as “other,” far away from him and my mom, singing different songs and celebrating different holidays. He is the one who gave me the wings to fly. Although I have become accustomed to state my Jewish name Naomi bat Avraham ve-Sarah, Naomi, the daughter of Abraham and Sarah, there is no doubt about my parentage; for I’d say once a daughter, always a daughter. The fatherly figure of Tevye exuding commitment, warmth and love was likely just a Jewish representation of what I already knew: that first crush we girls experience with our dads, and which I got to experience again in some way once I embarked on a new journey as a Jewess.